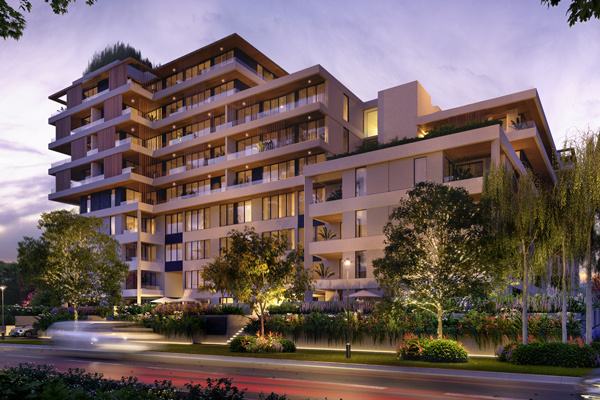 Contracted in early 2018 Krautz & Summerill are suppling in excess of 350 precast balustrades to this project. Krautz & Summerill were contract by Ertech Pty Ltd in mid-2018 to undertake works for the PIIOP project. Contracted in early 2018 Krautz & Summerill are responsible for both in situ works & precast panels and precast seat. 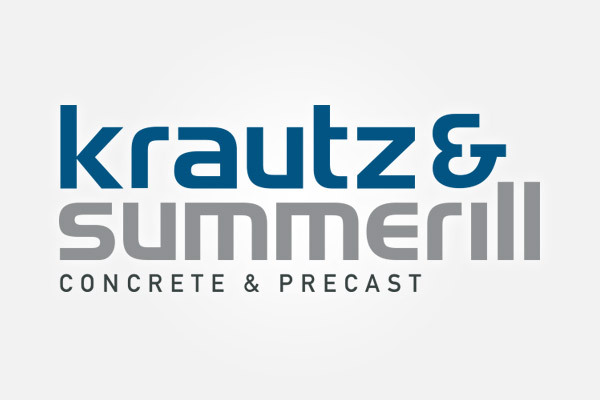 Contracted in early 2018 Krautz & Summerill are again undertaking a combines in situ and precast contract. 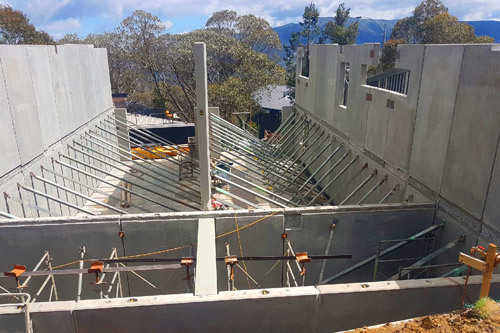 K&S was contracted in early 2018 to undertake precast manufacture supply and installation plus complete all in situ works for an apartment development at Falls Creek in the Victorian snowfields. K&S completed works on this nine story development for Scipio NSW. 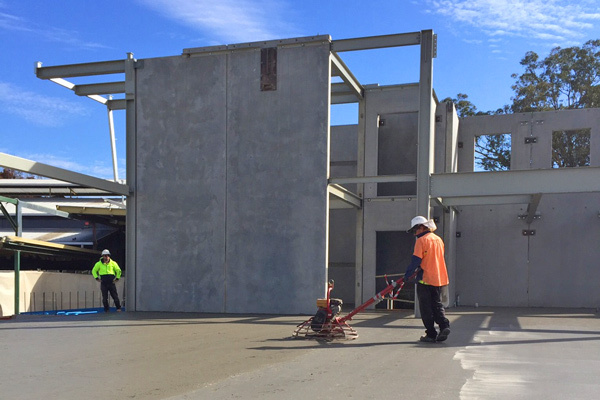 K&S manufactured and installed over 3000m2 of precast panels as well as placing and finished in excess of 1,500m3 of concrete. 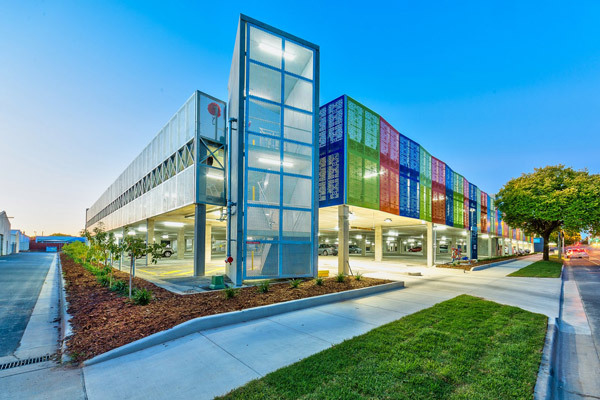 K&S completed this multi-level carpark for Scipio NSW. 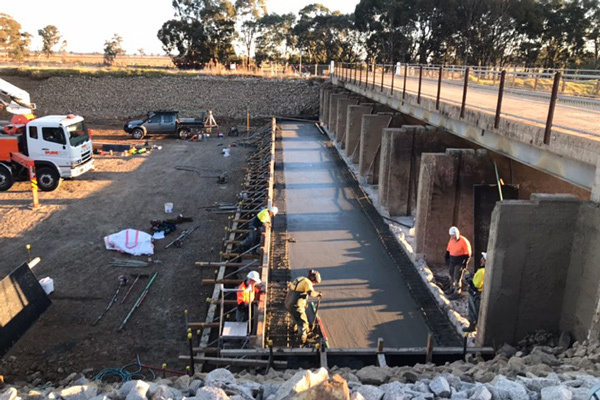 Again K&S manufactured and installed precast panels and performed single pours of up to 500m3 with a total of around 3000m3 of concrete expected to be placed. K&S completed this project in 2017 for Hansen & Yunken. As with many of our projects K&S was contracted to supply & install precast panels as well as undertake the onsite in situ general concreting works, providing the client with a one stop solution for all required concrete. Building on our large portfolio of work within the greater Bendigo area, K&S were contracted to undertake works on a large two story home by Artiflex Constructions (Bendigo Based). K&S has a pre-cast panel manufacturing facility that operates on a full-time basis so supply panels to our customers and clients in line with schedule requirements. 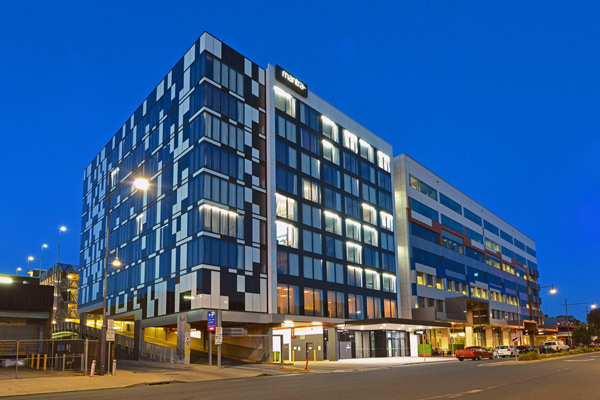 Some recent projects that we have supplied and erected panels include Mantra Hotel Albury, Deniliquin Police Station, Aldi White Box Rise, Wagga Wagga Water Treatment Plant, Sunrice Mill Leeton, Orange Museum, Young Abattoir and many panels supplied into Canberra for various commercial and high-rise projects.